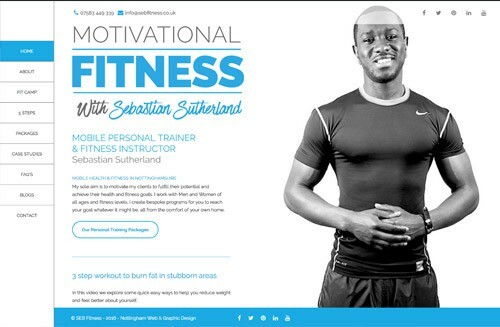 SEB Fitness is a mobile personal trainer whose sole aim is to motivate my clients to fulfill their potential and achieve their health and fitness goals. 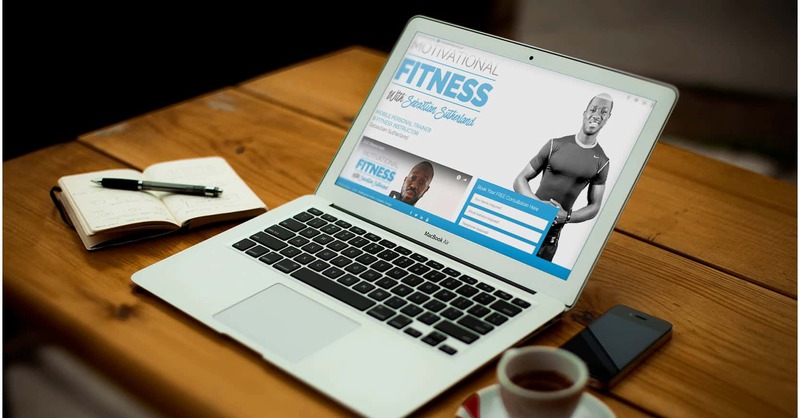 Seb wanted a clean website that would help promote his business. A design was created along with many testimonials to show how passionate Seb is about his business. Video is now a strong selling point on his home page.